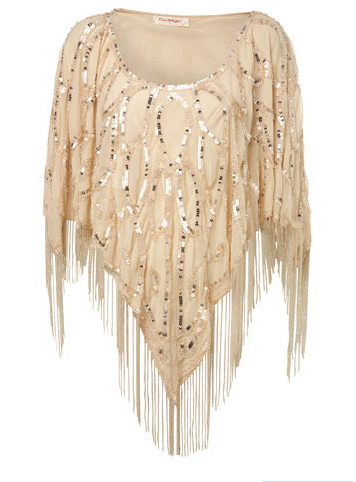 Today Miss Selfridge introduced some more of their new A/W collection to their online site, now, I am going to miss summer but with all these amazing new trends emerging I'm very excited to start picking up for my Winter wardrobe. 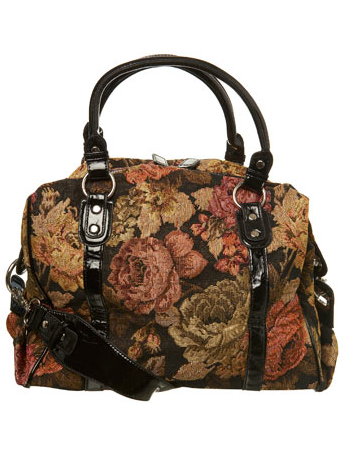 Tapestry Overnight Bag - We all know Tapestry bags are becoming HUGE , this is a must have! 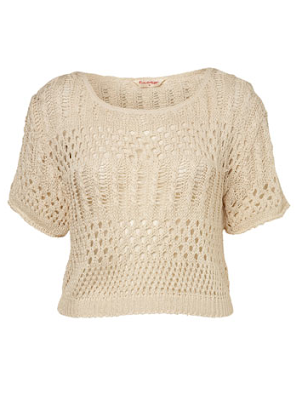 Cable Tape Short Top - So cute, perfect for this in-between weather we are having, added to my bag for sure. 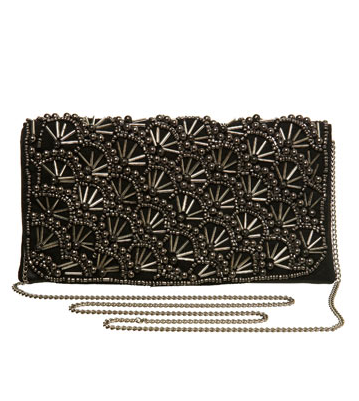 Black Fan Embellished Clutch - Really cute, perfect with anything aswell. 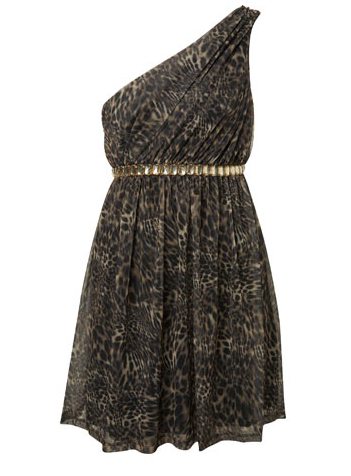 Animal Mesh 1 Shoulder Dress - Animal print is bang on trend for A/W , this is a perfect party piece. 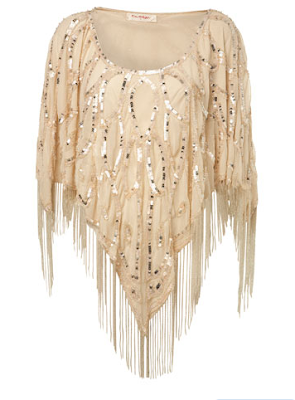 Cream Embellished Poncho - Now this is something special! Only available online or in the Oxford Circus store, this is my favourite piece by far! I wish I could afford it because it's the best thing I've laid my eyes on in a long while! What are your favourites? What trends can't you wait to buy into? Can't believe it's September already, get ready to wrap up! Oh my god. I need that bag! I'm loving the whole beige and tan trend. Boring i know haha. that clutch is awesome! i want polka dot or heart sheer tights!!! Loving the one shoulder dress. 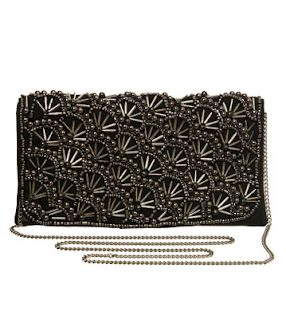 WOW, I absolutely love the black fan clutch! i really need that tapestry bag in my life!